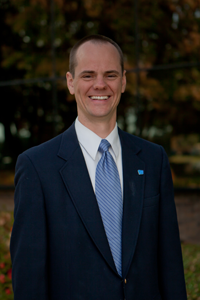 Jeremy Brown earned his law degree from Texas A&M University and completed his undergraduate studies at Brigham Young University. With over ten years of experience in the practice transition and brokerage industry, Mr. Brown has assisted hundreds of doctors successfully in selling or purchasing a practice. Mr. Brown’s expertise focuses on drafting employment contracts, valuing medical practices, and consulting physicians with practice transitions. In his personal life, Jeremy enjoys following college football, backpacking and adventuring with his wife and four kids outdoors.